GUYS, I’m really excited for this new series! As some of you might know, I’m a social media coordinator at an agency in LA, so in true social-obsessed fashion, I took some cues from trending topics and decided to create a Woman Crush Wednesday/Man Crush Monday series. We’re kicking it off today! 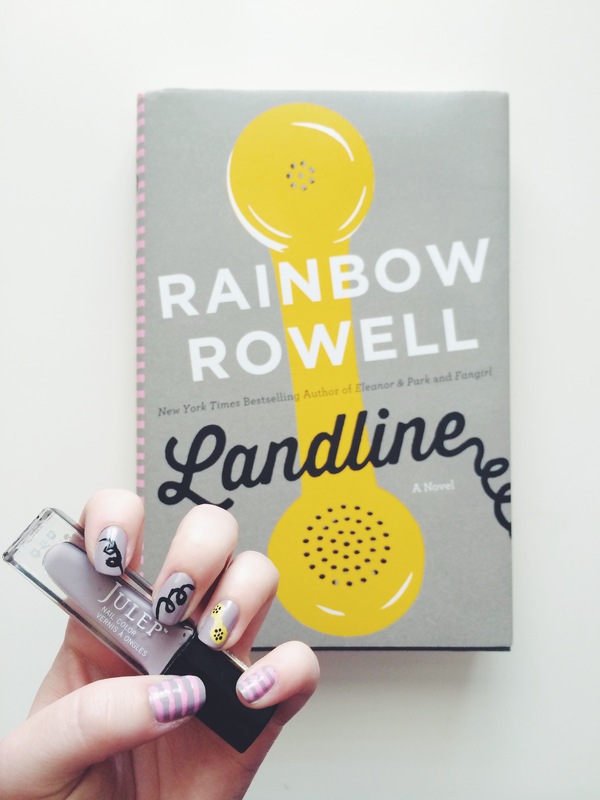 I give this lady a lot of love on Novels and Nail Polish, so it’s only right that I should start off this series with none other than… Rainbow Rowell! I’ve now read all of her books, and two have already been inspiration for my manicures. And on top of being an incredible writer, she seems like a funny, down to earth woman (via social media of course). One thing that makes her stand out from so many other authors is her ability to tell timeless, relatable stories. Whether it’s one of her YA books or an Adult Contemporary, the themes can relate to anyone. She’s the perfect example that YA isn’t just for kids, and it only means the main characters are young, not the lessons and complexity. 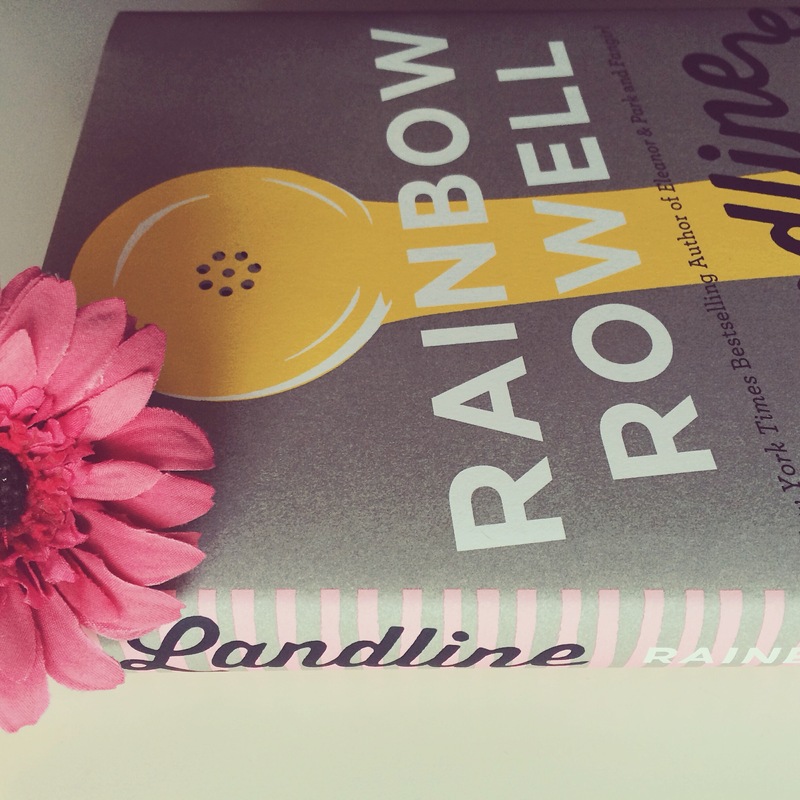 Thanks for being an incredible addition to women authors, Rainbow! Happy Reading! I love this!! Great idea for a post! 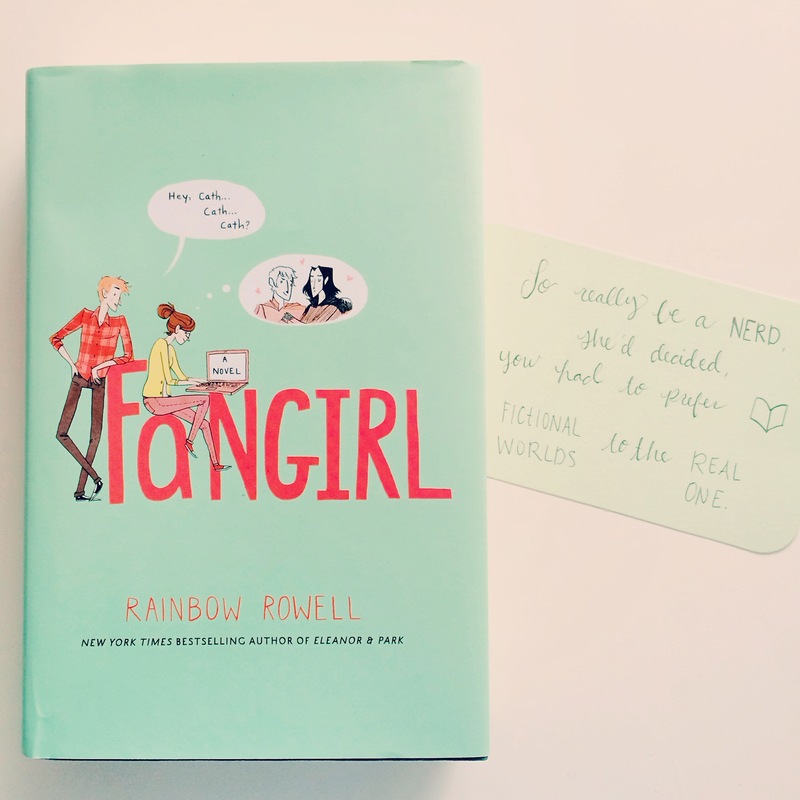 I’m obsessed with Rainbow Rowell and her fantastic books!! Can’t wait to see who else you feature!